Great 4 bed/2 bath single story home. PERFECT for a first time buyer! Located in Elk Grove School District. Valley Hi neighborhood. Home has a formal living room and large family room. Breakfast nook with the clean kitchen. Gated property! Laminate and tile floors throughout. Very well kept and pride of ownership. Low maintenance backyard. Shed on the side yard is included Don't miss out! 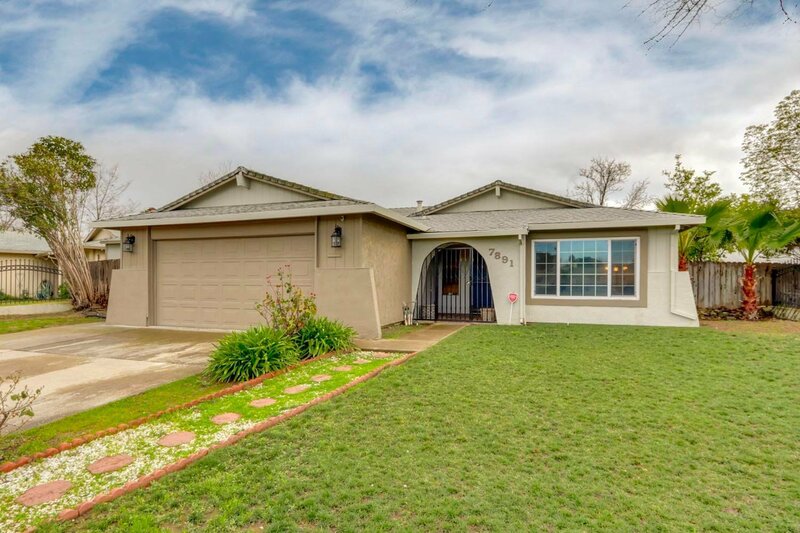 Listing courtesy of Keller Williams Realty Elk Grove. Selling Office: Realty One Group Complete.